From the days when humans sat around ancient campfires and told tales of their hunts up until today when we tweet our lives in 140 characters, the art of storytelling has been intricately woven into the fabric of society and our lives. It has changed over the years, but being able to tell a good story can have profound impact on a student's future prospects. Story-telling is how we answer our loved ones after they ask how our day was. It’s how we talk a potential employer into believing you are the employee the company can’t go on without. It’s how that cute guy/girl you’ve been dating falls in love with you. In social and professional settings, good story-telling can make all the difference. "Storytelling can enhance cognition in many specific ways. Children involved in storytelling programs exhibit improved listening skills, better sequencing abilities, increased language appreciation and more thoughtful organization in their own writing." So, students can understand things better, and their listening skills improve. They can keep track of things, can appreciate what is being said, and can respond in kind— thanks to storytelling. Storytelling isn’t just a way to get kids to be more attentive during class. It’s a method of communication that helps you express yourself in a way that others can understand and appreciate. It gives the storyteller a chance to present a set of ideas and/or facts to the audience in a way that they want to listen. 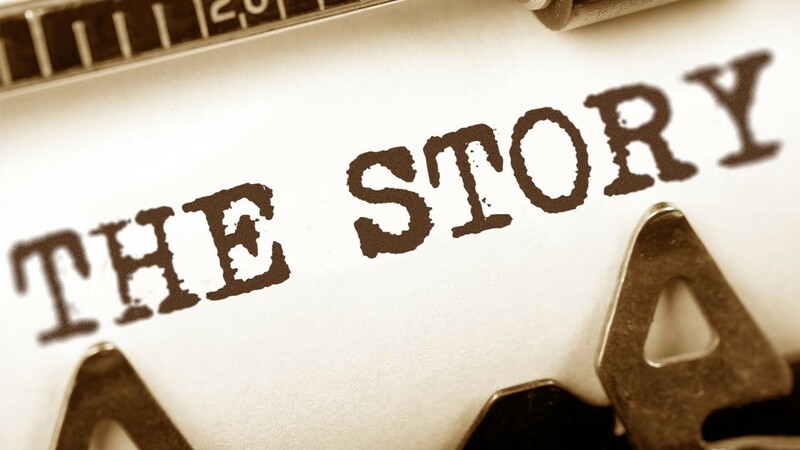 Like any skill, it takes time, training, and practice to hone your story-telling and communication skills. Time and training can come in school in the appropriate classrooms, but what about the practice? You could probably just pick out a person or family member and strike up a conversation. That would involve a degree of storytelling. But to develop the skill, help it flourish, and grow, you need something more challenging. Luckily, several academic competitions are available to help students put their storytelling prowess to the test. Elements of storytelling are apart of many competitions; some more than others. For example, essay contests (like the Ayn Rand Student Essay Contests) require participants to tell their readers a story. The same can be said about contests that require video submissions but for viewers and not readers (like Global Youth Video Competition on Climate Change, Greenshorts - A Student Environmental Short Film Contest, and the State of the American Mind Video Contest). Mock trial and debate competitions (like the National Speech and Debate Tournament and National High School Mock Trial Championship) involve participants trying to use their storytelling skills to convince the judges their point of view is the right one. Some give participants more creative freedom than others. But they all require one thing— a good story must be told. We recommend that all students dive into story-telling by checking out these competitions and the many others on our ICS Database. Don't let a good opportunity pass you by because you weren't able to tell a good story!